Most job seekers are still in the dark about what to include when drafting a winning resume or a CV. Online references lists different and even conflicting information. This article talks about all the essential information every winning resume or CV should have. 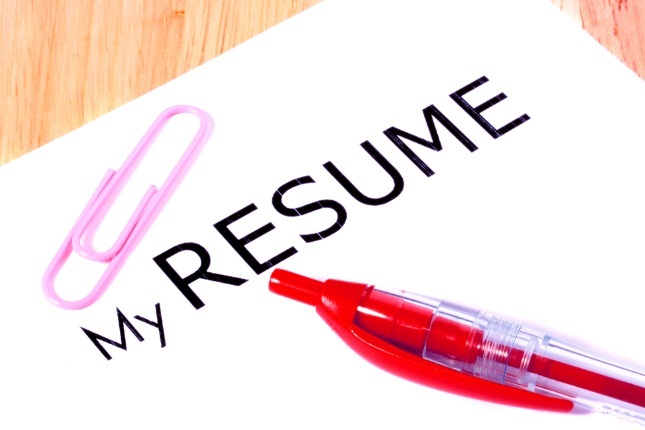 Whether you are planning on updating an existing copy or writing one from scratch, knowing what to include on your CV or resume will surely improve your job search efforts. 1.Contact Details : this includes your complete name, your phone or mobile number, and your email and physical address. Make sure numbers are active and always update your physical address. 3. Objective or Job Title Profile : choose between using an objective or job title profile carefully. Stick with using objective if you don’t have much experience related to a particular job title. Job title profiles on the other hand, are your best bet if you want to highlight your expertise in the position you are applying for. 4. Job-Related Skills : There is nothing more eye-catching than bringing in a few important skills in addition to your work experience. Job-related skills add value to your application by positioning yourself as a “buy-one, take-one deal”. Most employers love this, as this will help them save money. Why hire a graphic artist when you can have an artist and a writer rolled into one. Get the drift? 5. Career Achievements : This part of your resume should hammer the point you are trying to make, that you are the perfect candidate for the position. If employers are not too sure about calling you for an interview or even hiring you, a brief summary of your career achievements should change their mind. Refrain from adding embellishments as that can backfire and hurt your chances in the end. Remember that most employers do background checks. The last thing you want to happen is to blow your chance off just because you went overboard with writing your achievements. 6. Professional Memberships and Affiliations : As the old saying goes, “you are the company you keep”. Adding professional memberships and affiliations help rub whatever reputation the organization has on to you. Think of it as a corporate “clique” or label. For example, if you’re a member of the toastmasters club, employers automatically think your communication skills must be legendary too. 7. Professional References : Your references can make or break your resume and your application as a whole. References serve as a final proof of your skills; talents, job experiences, and your character so add only those you’re confident can give you a glowing commendation. Don’t forget to let your reference/s know beforehand so they don’t get caught off guard. A good resume or CV can take you one-step closer to your dream career. Using these essential tips ensures your resume has everything potential employers look for when considering an application. As a final tip, go through your resume as many times as you can until you’re confident it’s error free.